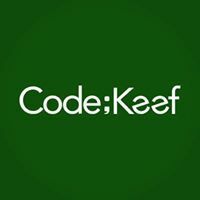 CodeKeef is a software agency specializing in building software solutions for the cannabis industry. 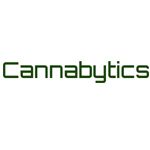 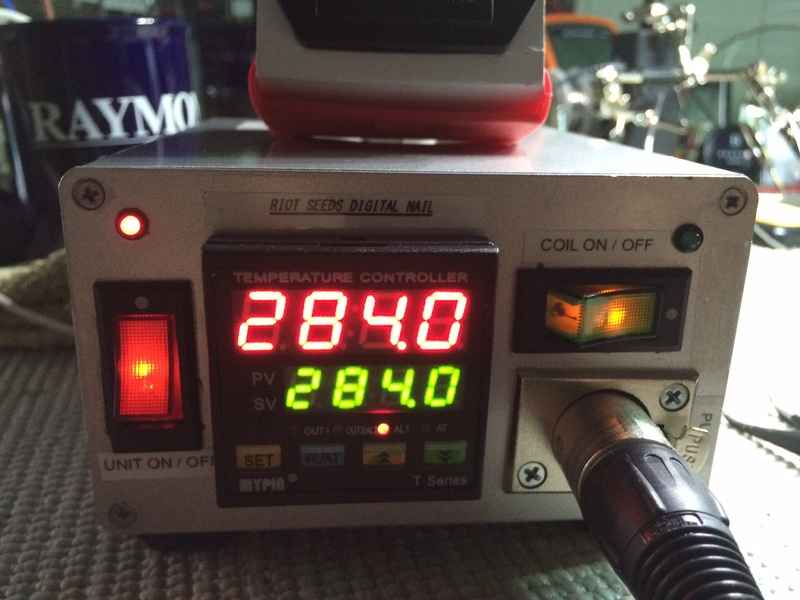 Cannabytics is a mobile potency testing service for the cannabis industry. 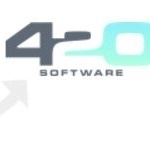 Cannabytics are also providers of Cannabytics labeling, which is an intelligent labeling system that uses QR codes to provide extra information to the consumer about their purchase and allows to vendor to promote.